A big change is coming to a car dealership near you. It’s called light-weighting — producing vehicles that weigh less and leave money in their owners’ pockets. 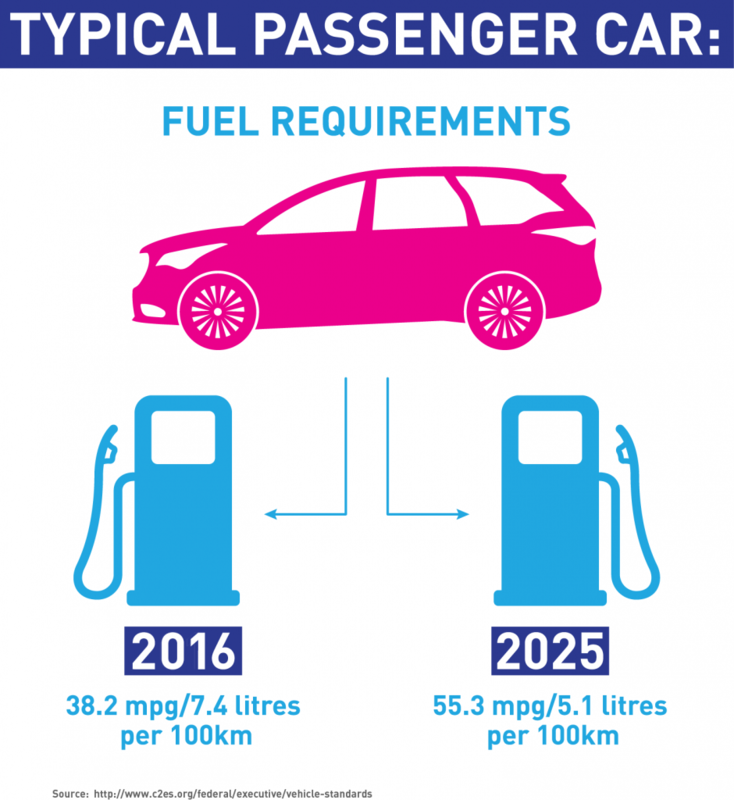 By 2025, a typical passenger car in both Canada and the United States will require 5.1 litres of gasoline for every 100 kilometers, down from 7.4 litres for 2016 models. That means less pain at the pump – and a cut of nearly 50 percent in climate-changing carbon emissions. It’s a big deal for industry. Most of Canada’s GHG emission increases between 1990 and 2013 were driven by the fossil fuel industry and transportation. The approach to reduce CO2 by making vehicles lighter is no easy feat. It means swapping out steel parts for lighter aluminum ones. But aluminum parts are weaker than steel, and get failing grades from the crash-test dummies. This is where the power of a nuclear research reactor comes in. A reactor produces subatomic particles called neutrons. The scientists at Canadian Nuclear Laboratories (CNL) can channel these invisible particles into a beam of energy that can penetrate objects without breaking or destroying them. It’s like turning on a light that can shine through things, like engine blocks in cars. 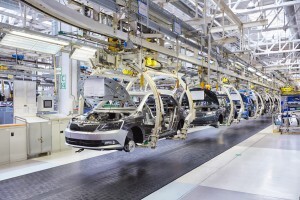 “When we look at an engine of a car or a frame for a vehicle, we can tell the automotive company where the part will fail, and provide them with solutions on how they can fix it,” according to Elliott Gillespie, director, international business for CNL. While nuclear technology helps automakers build the next generation of wheels, it’s also helping today’s drivers right where the rubber meets the road. “Almost 92 per cent of the radial tires produced in the world use radiation technology at some stage in the processing,” according to Sunil Sabharwal, a radiation processing specialist with the IAEA in Vienna. Turns out that radiation toughens rubber, helping your tires last longer!